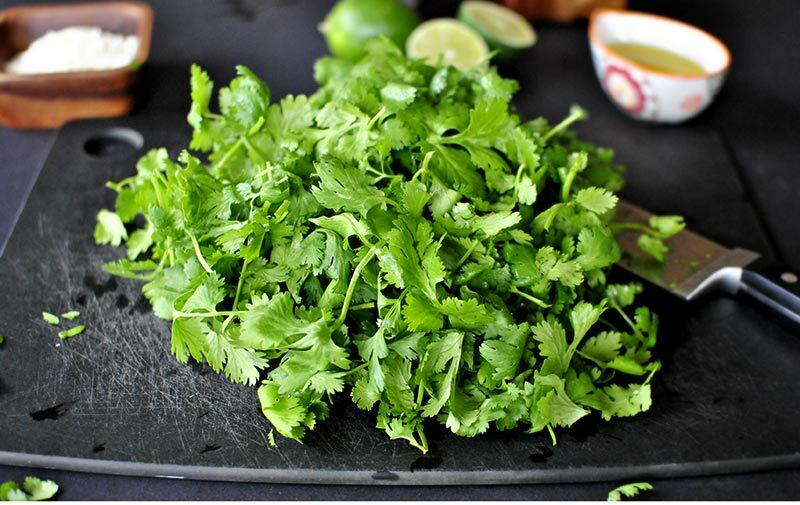 If there is one herb with a fantastic flavor, it is cilantro. Nothing opens up the flavor in black bean tacos quite the same way. Cilantro isn’t a recent addition to our lexicon and its uses extend well beyond culinary delight. Ancient Greece used cilantro essential oil as a component of perfume. During medieval times, the Romans used cilantro to mask the smell of rotten meat. 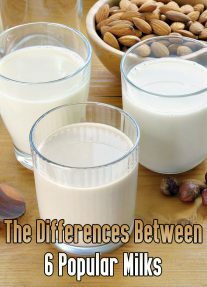 Today, it’s still used by naturopaths and has been the subject of many positive inquiries by formal research institutions. 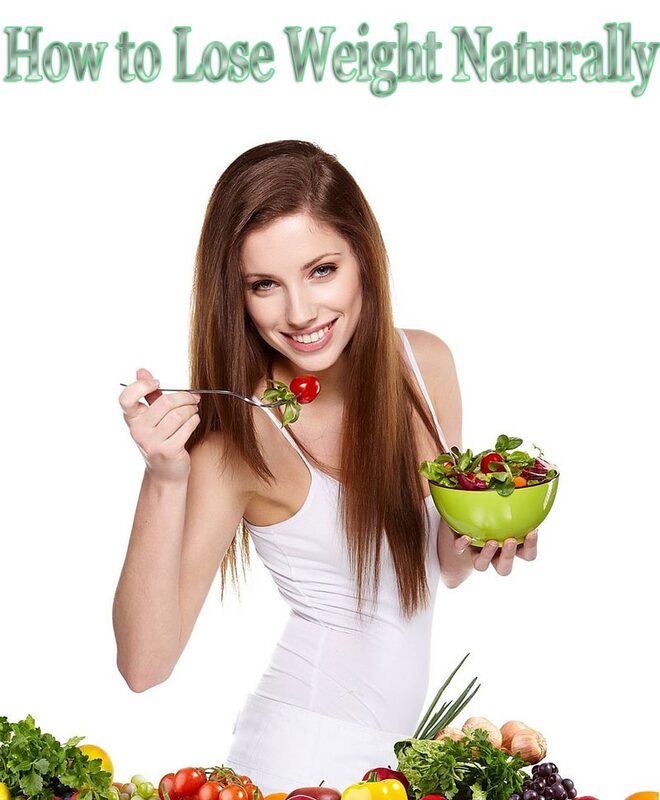 May be able to help prevent cardiovascular damage. Has been shown to have anti-anxiety effects. May help improve sleep quality. 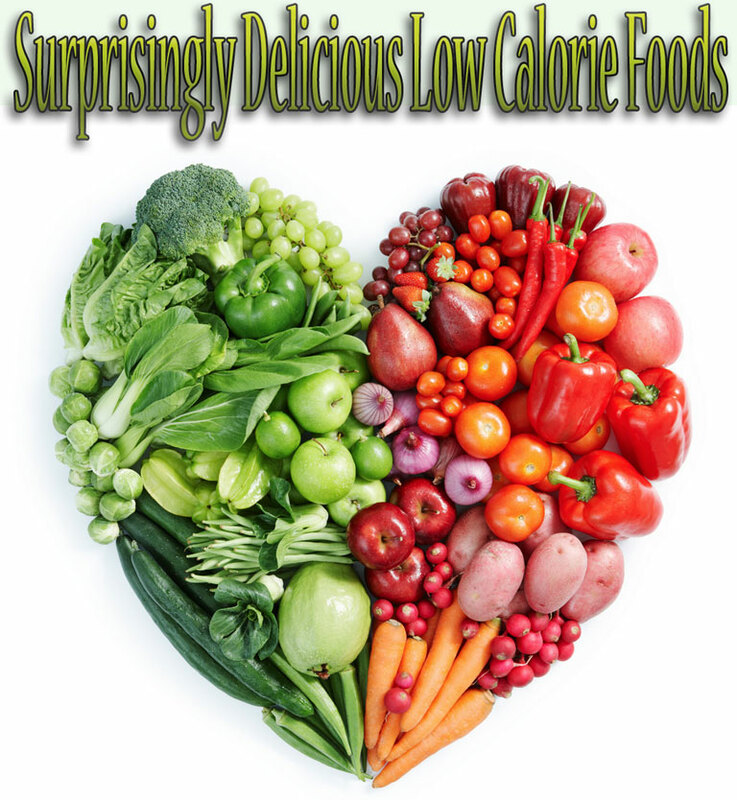 Has been examined and described to have a blood-sugar lowering effect. 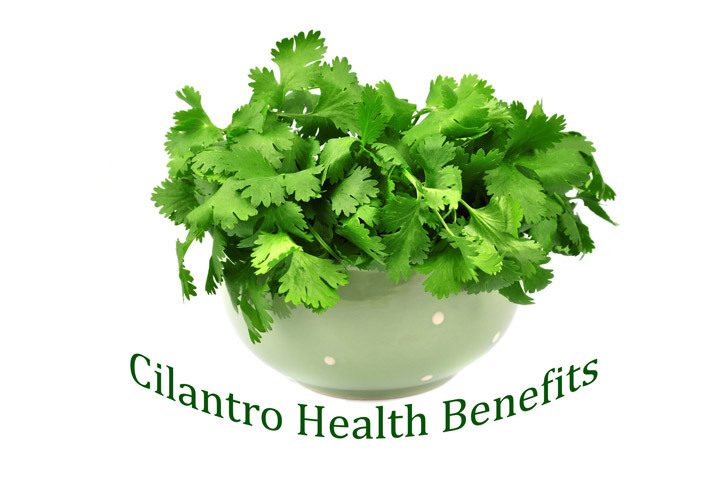 Cilantro seed oil possess antioxidative properties, consumption may decrease oxidative stress. Research conducted by The Dental School of Piracicaba in Brazil found cilantro oil to be a new natural fungal cleansing formulation opportunity. Demonstrated activity against several types of harmful organisms. James A. Duke, Ph.D., a former botanist at the U.S. Department of Agriculture, and author of The CRC Handbook of Medicinal Herbs, has praised the digestive-system-promoting benefits of cilantro and recommends drinking a cup of the tea made from a handful of the leaves, when experiencing any form of stomach discomfort. If you have not ventured into growing your own food, an herb garden is a fantastic project to begin with. Herbs are easy to grow, don’t need a lot of space. Plus, that’s a great category to save a few bucks at the grocery store on. Organic herb bunches are always at least a few dollars and sometimes large portions can go unused. 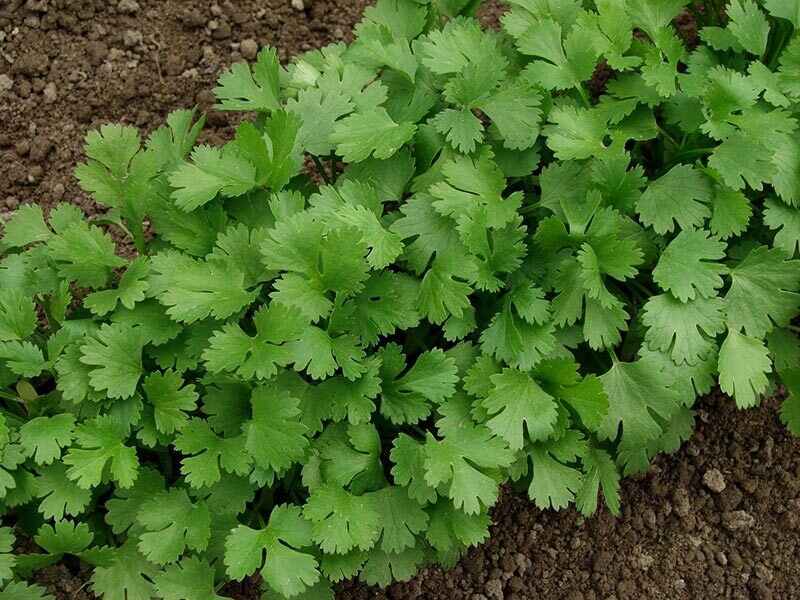 Cilantro is really easy to grow and it’s ultra convenient to have your own organic plant growing for your use.